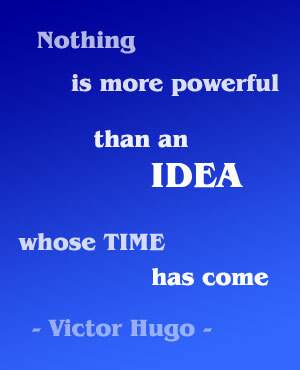 All change is born of an idea! During this webcast, we’ll take a look at taking those ideas and turning them into something extraordinary. We can take the realization of a moment and turn it into a revolution. What is your “aha moment”?